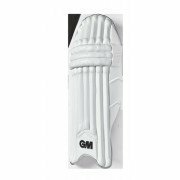 Gunn and Moore Cricket Batting Pads new for 2019 at All Rounder Cricket. 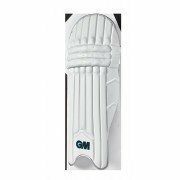 GM produce high quality cricket batting pads as used by international players, including England internationals James Vince and Dawid Malan, England and Yorkshire Batsman Adam Lyth as well as Ross Taylor of New Zealand and South African Qunton De Kock. All avaiilable now at All Rounder Cricket with fantastic customer service, next day delivery option and pricing.